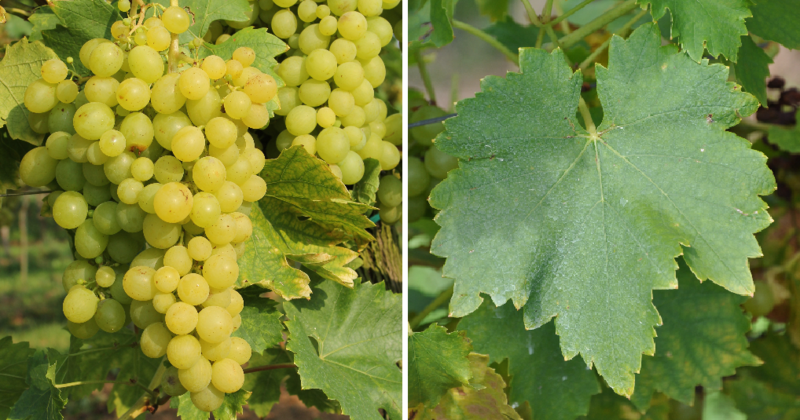 The early ripening vine is prone to both mildews and bunch rot, The grapes have a pleasant nutmeg, It is mainly called table grape, as well as Zierrebe and used to a small extent as a wine grape. The variety is common in many southern European countries and also overseas. The main growing areas are Greece. Israel (500 ha), Italy (4,500 ha), Croatia (1,600 ha), Romania (1,000 ha), Ukraine and Hungary (500 ha). The global population is estimated at around 9,000 hectares. In 2010 only stocks in France (1 ha) and Italy (61 ha) were reported (Kym Anderson ). This page was last modified at 7 January 2019 at 14:13.